Please give yourselves a few extra minutes to locate the bus on Monday mornings. 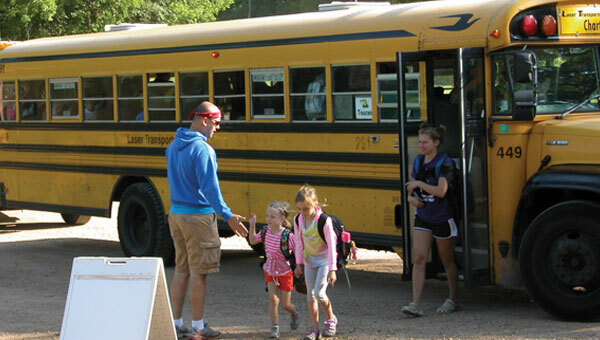 If a camper is not picked up 5 minutes after the scheduled bus time, staff will call phone numbers provided. The bus will continue on its route and the camper can be picked up at the last stop on the route.